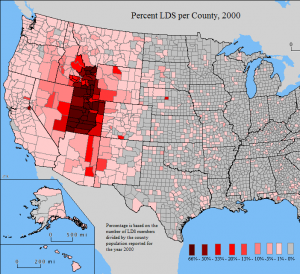 Less than 2% of Utahns attend an evangelical church, with only one such church for every 9,000 residents. We provide leadership to help plant healthy churches strategically equipped to engage the culture of this region. This involves teaching, training, recruiting, assessing, and coaching planters, providing them with support and resources, and advising parent churches and associations. All of our church planting activities are done in partnership with Loving Utah – A Church Planting Network.